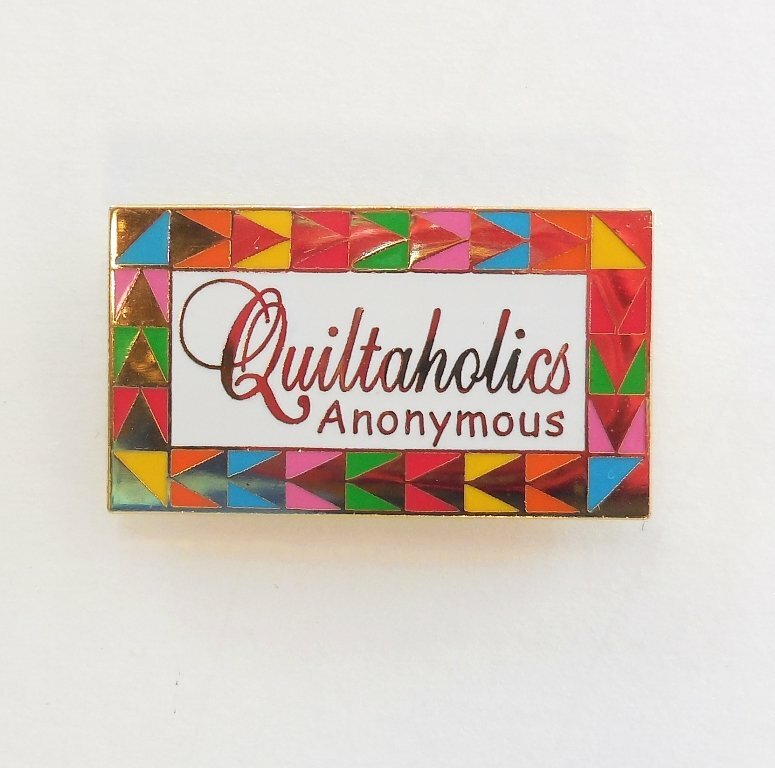 Here's three cute pin, for those of us that are addicted to quilting. The pin measures ¾" x 1¼". Makes a great secret pal gift!